Start taking classes at Northwest Fitness and other studios! 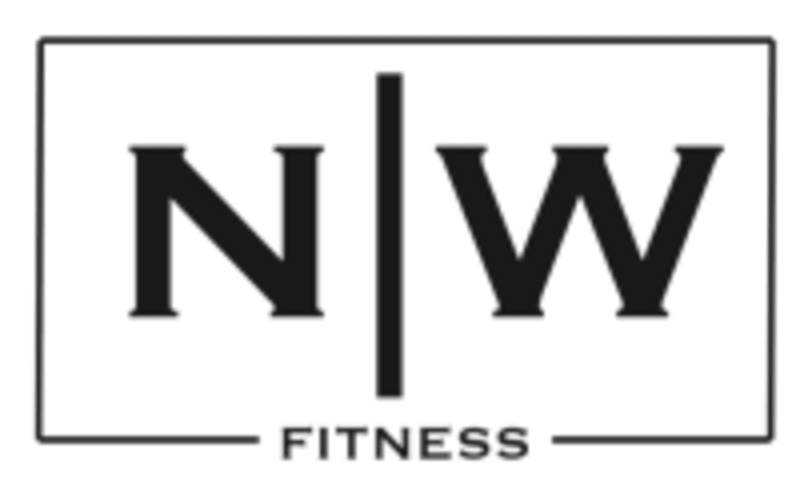 Northwest Fitness is a private gym offering personal and small group training, educational seminars, workshops, and online programs. Their Group Training Classes are primarily strength based and are open to all levels of fitness. The group training environment produces exceptional results with its participants. The methods and techniques have been tested, refined, systematized, and exemplify years of an evolving practice. The Northwest Fitness Gym is located at 11740 Jollyville Road in Austin, TX 78759.